Chertsey is a town in the Runnymede borough of Surrey on the right bank of the River Thames. Parts of Chertsey have been used for filming including First Men in the Moon (1964), Scream and Scream Again (1970), The Dark Knight (2008), One Chance (2013) and The Italian Job (1969), making it a little bit famous! At Carcraft, we are famous for offering affordable car finance in Chertsey, no matter what your financial status and even if you don’t have a deposit. Why not see how our partner, CarFinance 247, can help you get car finance in Chertsey now? 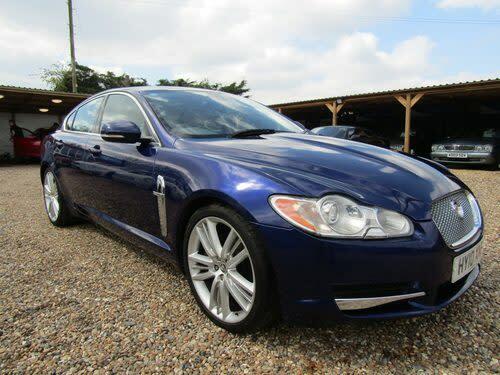 Find below a sample of used cars available in Chertsey, Surrey.